No more Mr. Nice Guy! President Trump has been putting up with the hate networks crap for too long. 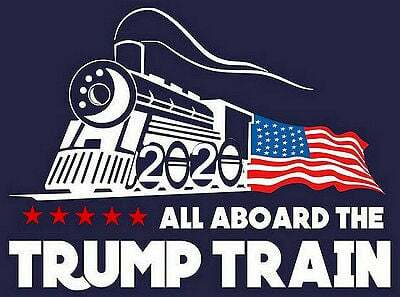 It’s time he keeps fighting for America with the gloves off. ABC, CBS, CNN, MSNBC and NBC should be fair game from now on. Use their hate against the jerks! CNN defended Acosta saying he did nothing wrong. 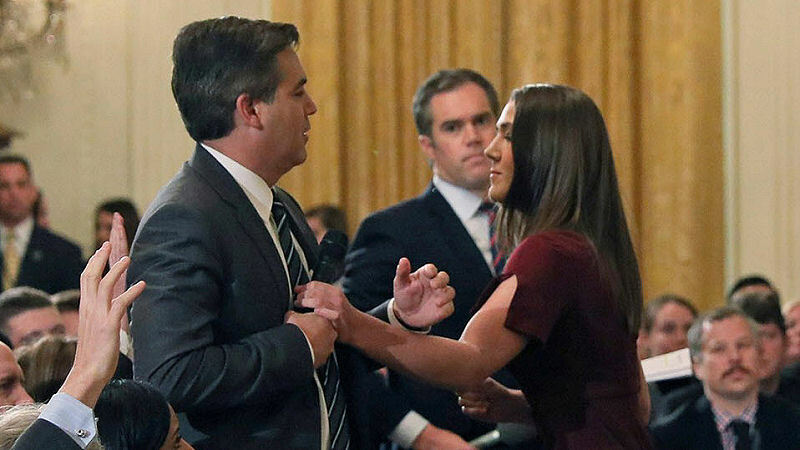 The video clearly shows Trump’s Intern reach for the microphone in Acosta’s right hand. He then pushes her away with his left hand. The law refers to this action as an Assault. Acosta was the big news last night, but the firing of Whitehouse Attorney General, James Sessions deserves an honorable mention. Sessions stood by and did absolutely nothing as Liberal Democrats smeared President Trump, his associates and family, with their Russia Investigation, headed by Robert Muller. What were Democrats holding over Sessions head? Something stinks right there. What skeletons are hiding in Sessions past!